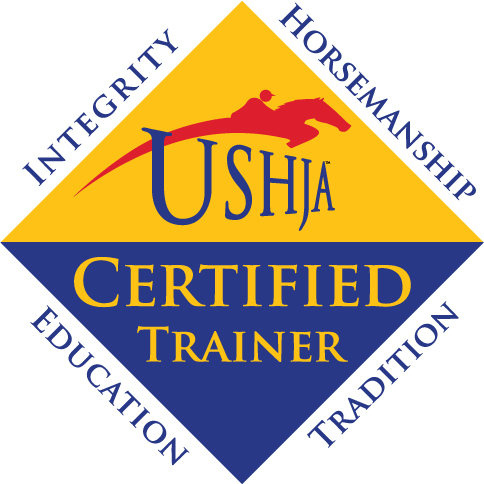 The success of the Skyland Farm horses and riders is a group effort! 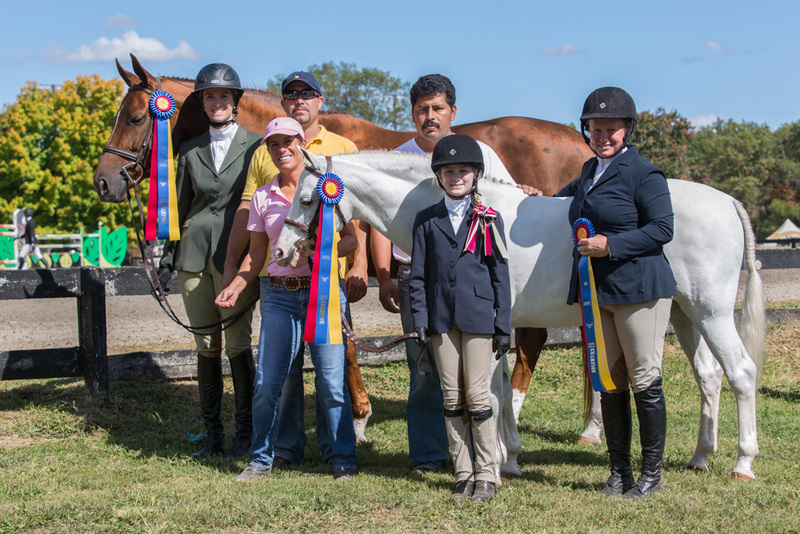 The Skyland Farm team celebrates their championships on the HITS Culpeper circuit. 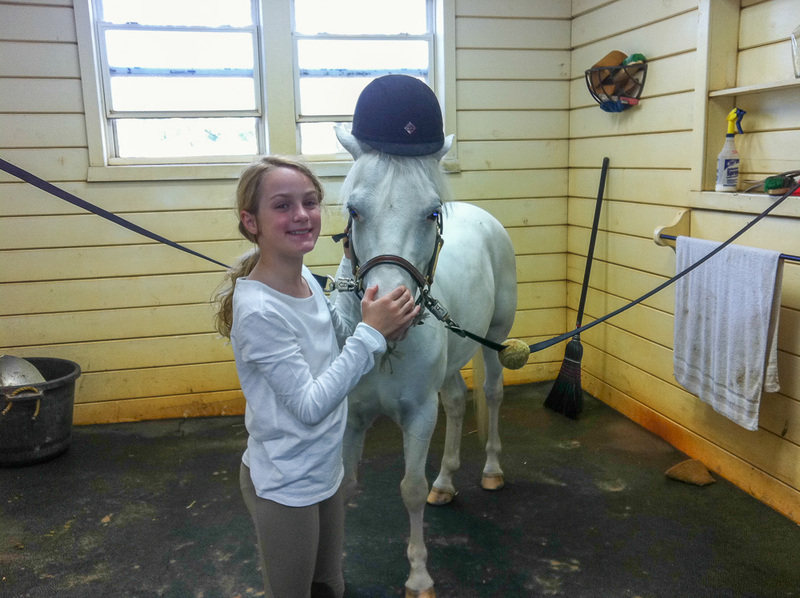 Riders and horses enjoy their time in and around the barn in Middleburg, Virginia. Virginia Bonnie and Wink And Smile preparing for the fall indoor shows! There’s no better place to spend spring than in Virginia! Here’s a collection of photos from the farm in Middleburg, Virginia. Skyland Farm enjoyed the FTI Consulting Winter Equestrian Festival circuit in Wellington, Florida. Great ribbons, friends and memories were collected!